This essential oil has a scent that is described as clover-like, licorice, cinnamon, spicy, and sweet with a thin inconsistency and of medium strength. 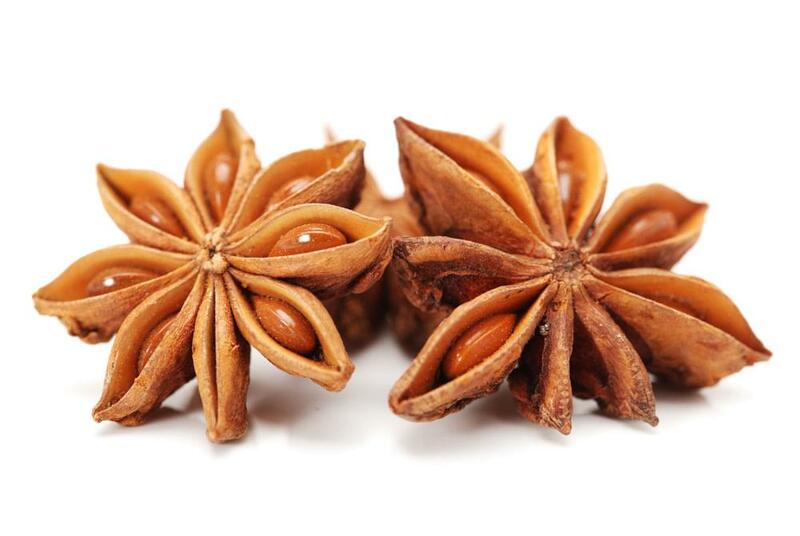 It is derived from the berries of the perennial herbal plant aniseed or anise. Used in ancient Egypt, it was added to cake to be consumed following a meal as an aid in digestion. In the present day, because of its expectorant properties, it is frequently added to lozenges, cough syrups, and other medicines. Anise essential oil blends well with sweet orange, spearmint, black pepper, patchouli, lavender, ginger, geranium, clove, cinnamon, and more. This essential oil is used a lot during seasonal illness months against occasional pains, muscle aches, and digestive upsets. Is also is used to help combat bronchitis, coughs, neuralgia, exhaustion, nervous tension, depression, nausea, indigestion, gastric cramps, muscular cramps, rheumatism, muscle stiffness, and arthritis. Not only is it useful as an insecticide; it is also a safer alternative to lice treatments that may contain harsh chemicals. If you are under a doctor’s care, consult a physician before using. Pregnant ladies should also avoid using anise essential oils. Always keep out of reach of children. Some individuals with sensitive skin may have reactions to various essential oils. You should also avoid direct contact with sensitive areas such as inner ears or eyes.